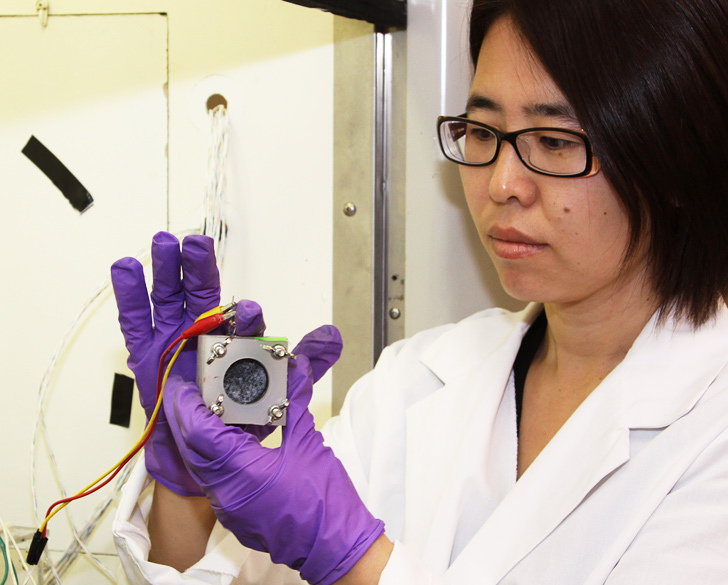 A team of engineers from Oregon State University has developed a breakthrough microbial fuel cell that is capable of generating 10 to 50 times more electricity from waste than other MFCs. The team hopes that their innovation will enable waste treatment plants to not only power themselves, but also sell excess electricity back to the grid. 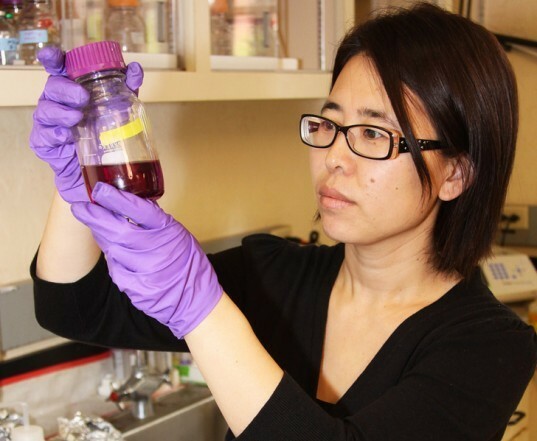 The team, led by Hong Liu an associate professor in the OSU Department of Biological and Ecological Engineering, believes their fuel cell could change the way that wastewater is treated all over the world. Currently most plants use the “activated sludge” process that has been in use for almost a century, but the new fuel cells would produce significant amounts of electricity while effectively cleaning the wastewater. It is believed that about 3% of energy in the US is used to treat wastewater, and a majority of that electricity is produced by fossil fuels that contribute to global warming. However as wastewater is biodegradable, there is no reason why it could not be tapped to produce energy without creating any form of emission. The team’s microbial fuel cell also treats the wastewater more effectively, and doesn’t have any of the environmental drawbacks of other technologies that produce unwanted hydrogen sulfide or methane. While the OSU system has now been proven at a substantial scale in the laboratory, Liu said that the next step is to conduct a pilot study. The team is currently seeking funding and a potential test candidate – such as a food processing plant with a contained system that produces a steady supply of certain types of wastewater, which would provide significant amounts of electricity.